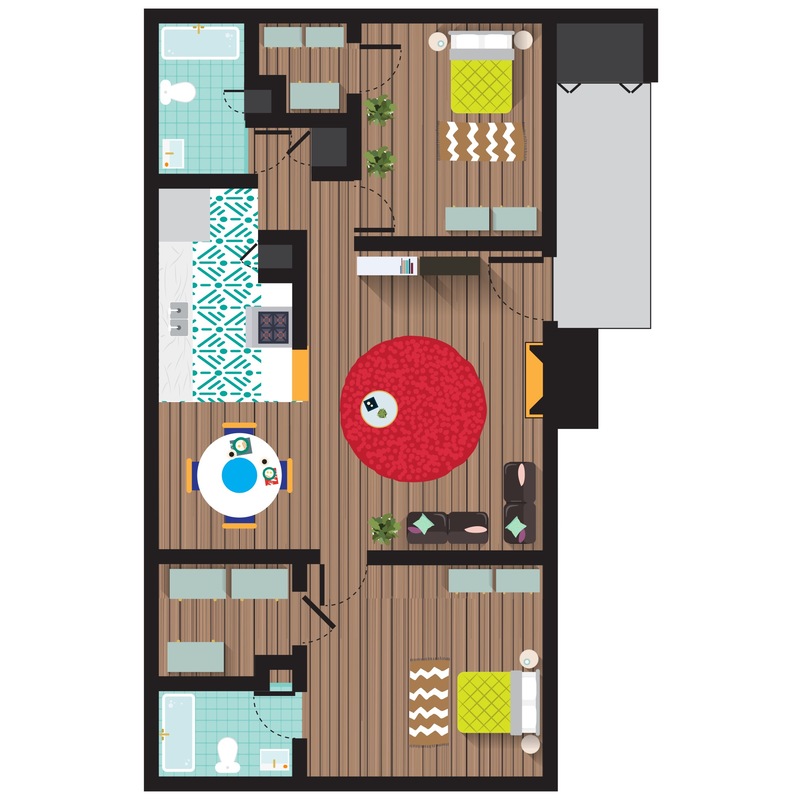 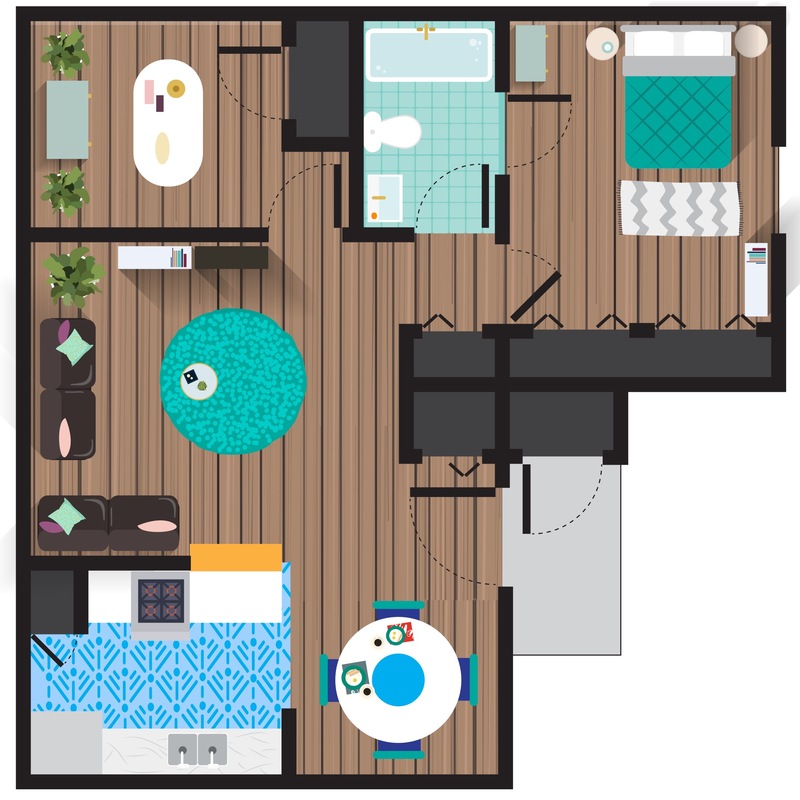 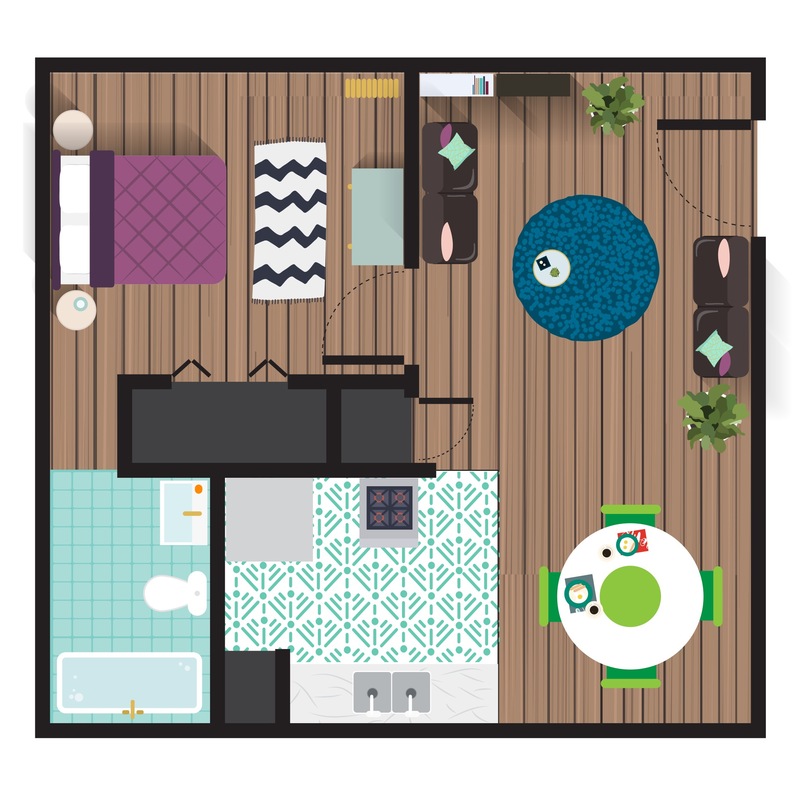 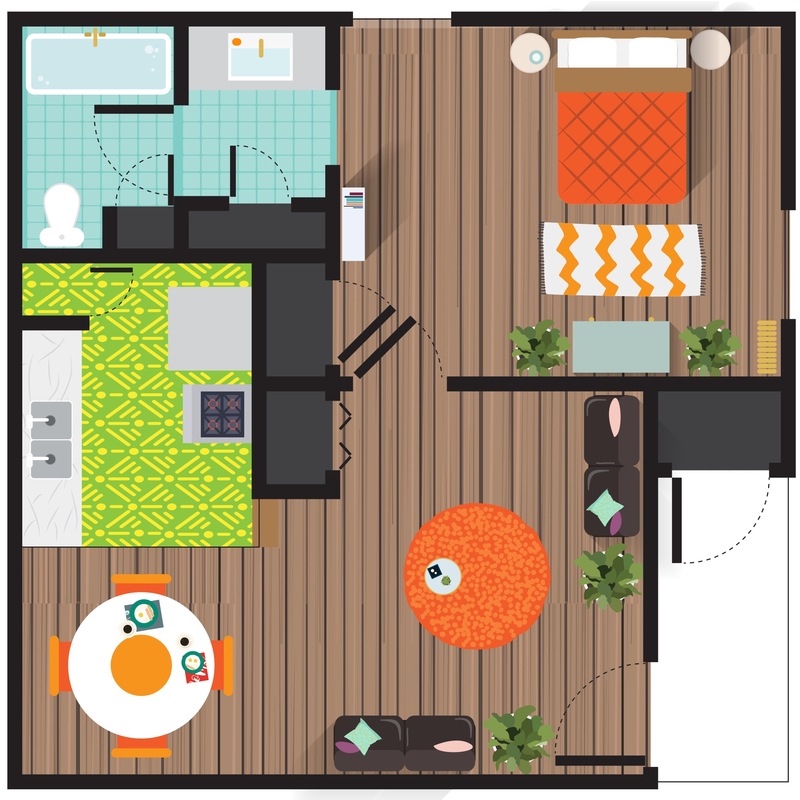 The Landing offers bright floor plans designs that include fully equipped kitchens, large square footage, and your own private patio/balcony. 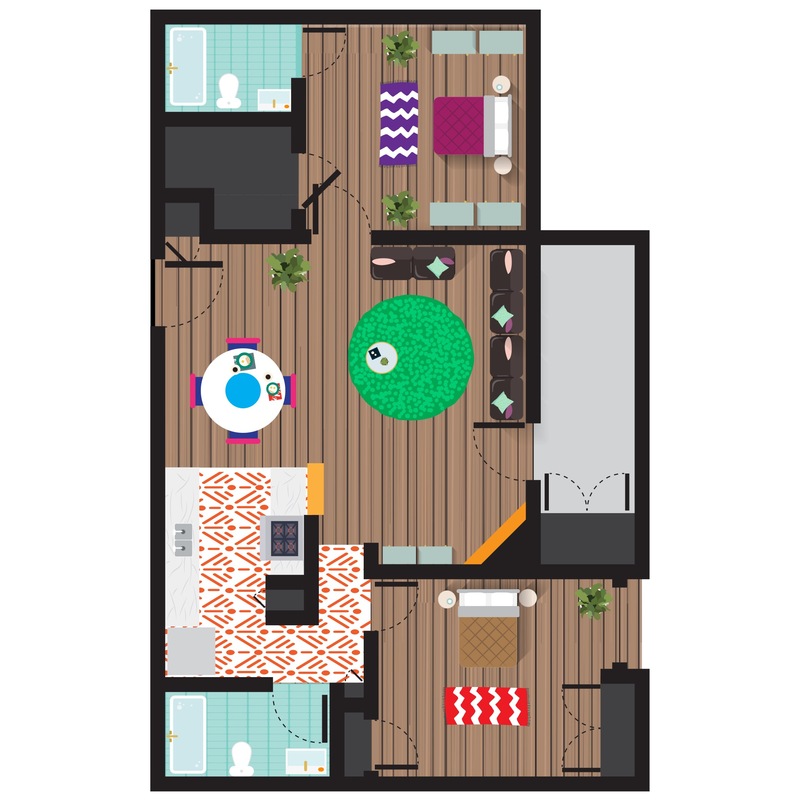 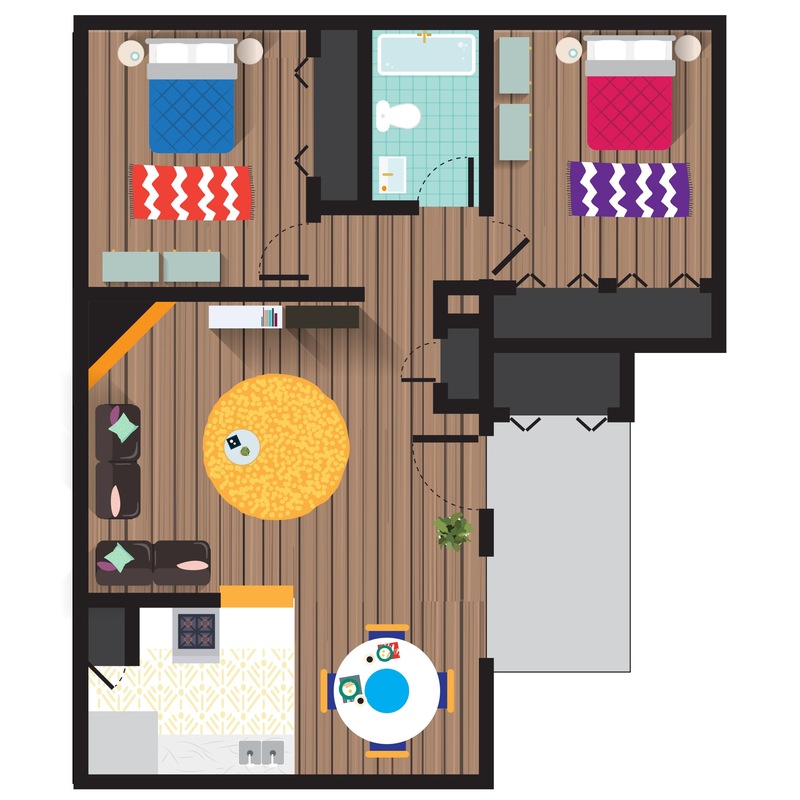 Each floor plan was designed with you in mind. 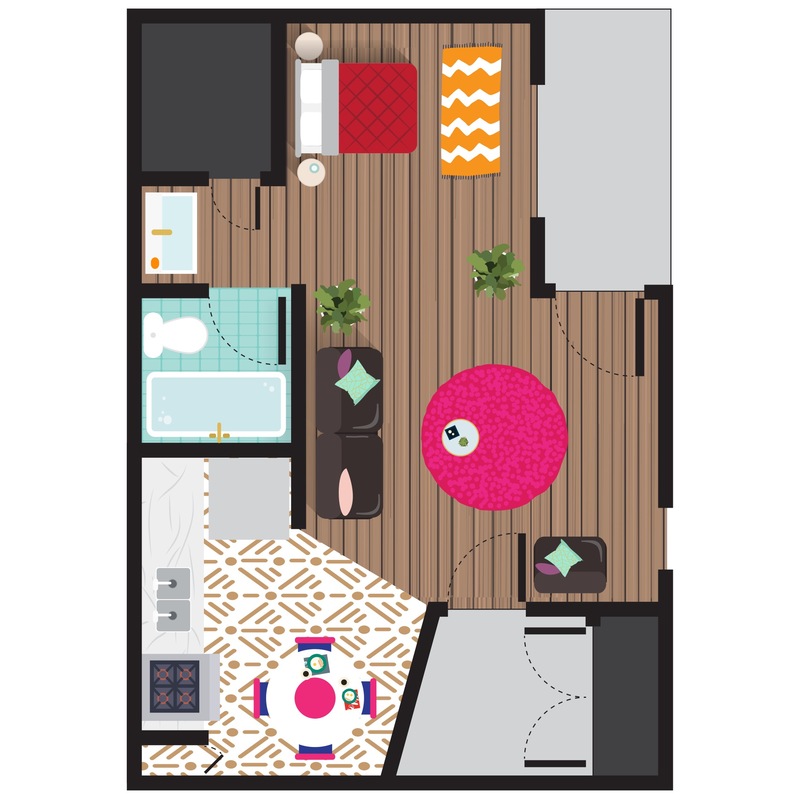 Craft your new home to meet your signature style and make every moment at home worth it!